Note the touch varieties for its Mounding habit and abundance of extra large flowers. In our ANNUALS catalog, you can find a wide collection of Scaevola aemula. Danziger Scaevola aemula Purple Haze™ is known for it’s early flowering and upright bush habit. 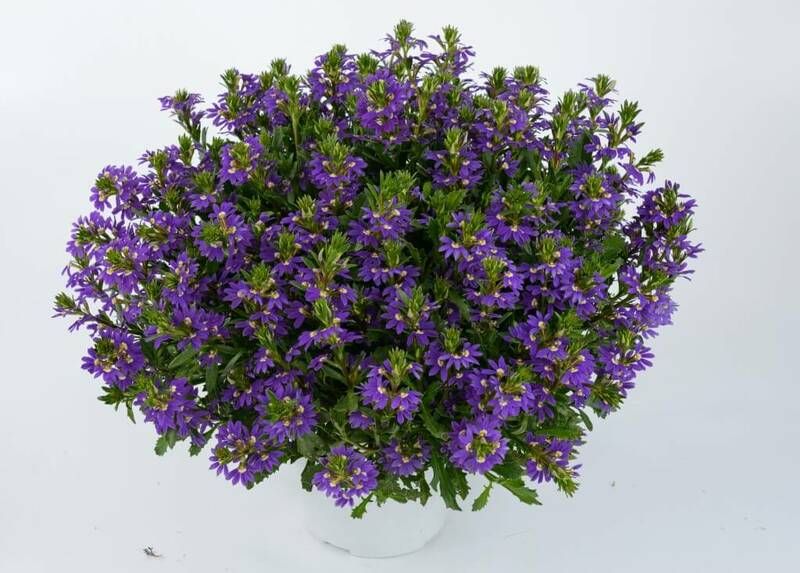 Danziger has much experience in breeding and producing a wide variety of annuals Scaevola. Year to year we apply the most advanced innovative cultivation techniques to deliver outstanding quality assortments to our customers, from nurseries to greenhouses and all growers. Our global operation ensures that you’ll receive all vegetative materials in optimal condition, so your business can flourish.